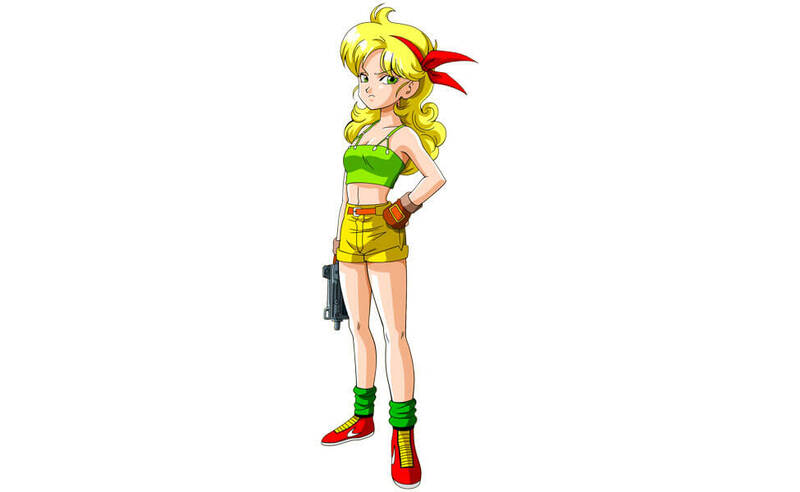 In Dragon Ball Z, Launch is a women with a peculiar disorder where she switches personalities (and hair color) whenever she sneezes. Her first personality is a sweet, pure-hearted, blue-haired woman, while the second is an angry, trigger-happy, blonde woman who commits crimes. 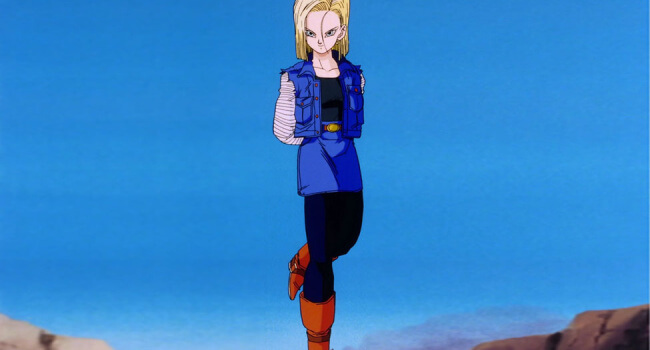 In Dragon Ball Z, Android #18 was forcibly turned into a cyborg by Dr. Gero in his fight against Goku. She is introduced wearing a denim jacket and skirt, but gains a new outfit from going through his wife Chi-Chi’s closet. 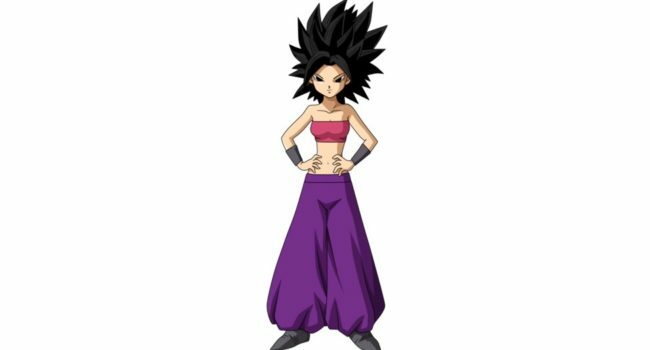 Caulifla is the strongest Saiyan from Universe 6, the Challenging Universe, and a member of Team Universe 6 who participates in Zeno’s Tournament of Power in Akira Toriyama’s Dragon Ball Super. 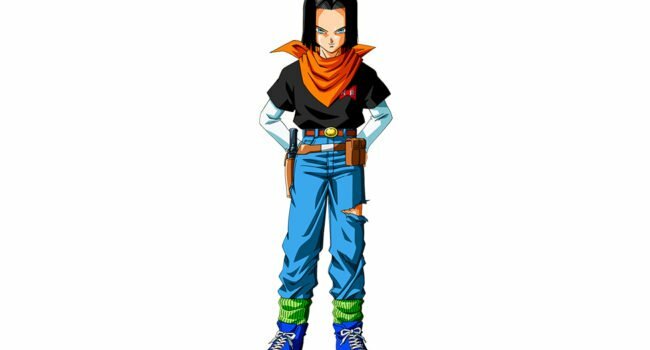 She is a tomboy and leader of the Saiyan punks. 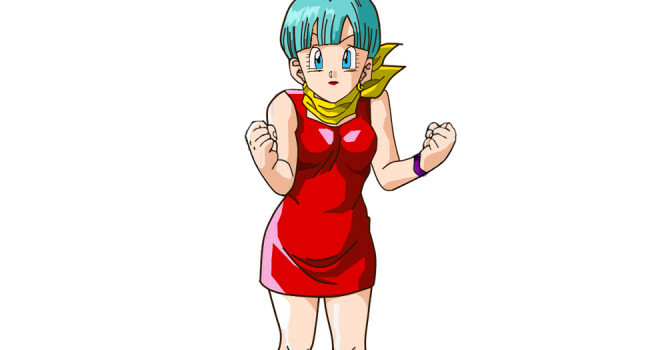 In Dragon Ball Z, Bulma is a genius scientist who hires Goku as a bodyguard on her quest to find the Dragon Balls. 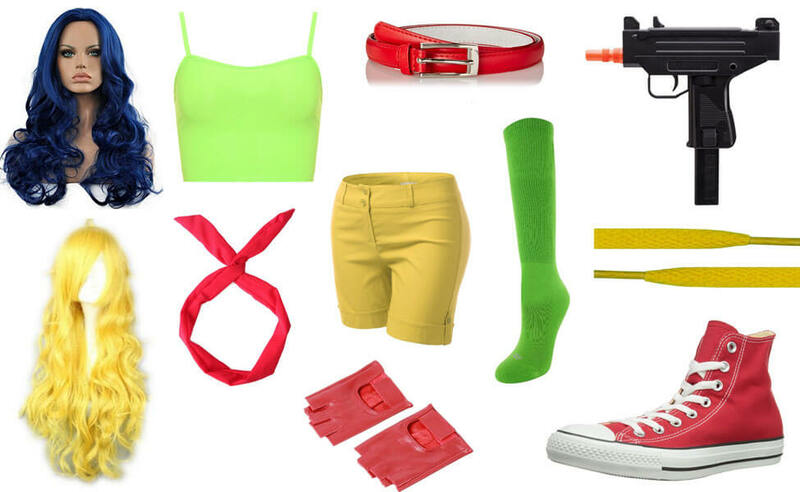 She eventually marries Vegeta, with whom she has a son named Trunks. 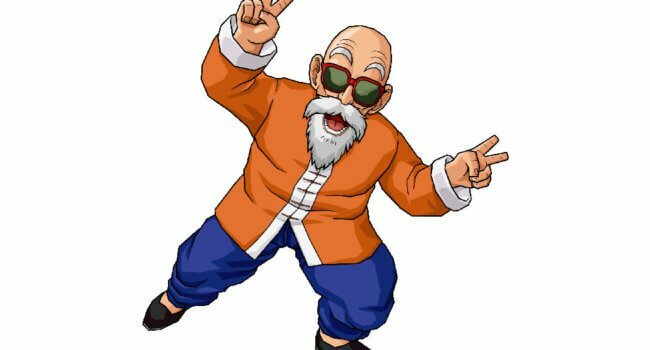 In Dragon Ball Z, Master Roshi is an old master of the martial arts, responsible for training Goku and Ox-King among many others. He wears sunglasses and beach clothes, which leads him to believe he’s the epitome of cool and the ultimate stud. 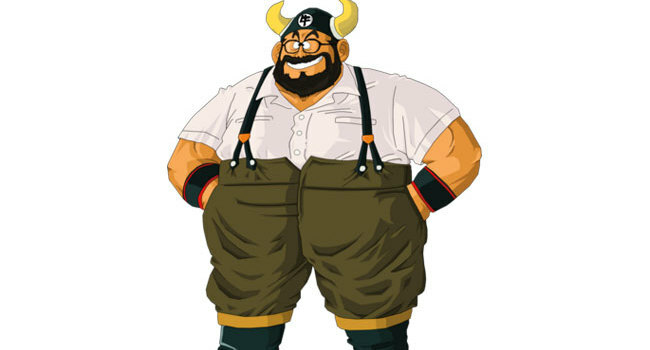 In Dragon Ball Z, Ox-King is the king of Fire Mountain, and Goku’s father-in-law. Despite his intimidating name and stature, he’s a relatively harmless and fun-loving fellow.